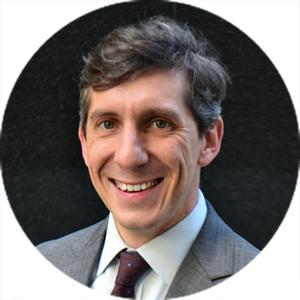 Scott is the Policy Director for Transportation For America, an alliance of elected, business and civic leaders from communities across the country, united to ensure that states and the federal government step up to invest in smart, homegrown, locally-driven transportation solutions. Prior to joining Transportation For America, Scott worked as the Congressional Relations Officer for the Washington Metropolitan Area Transit Authority (WMATA). Before WMATA, Scott served as Legislative Director for Congressman Henry “Hank” Johnson (GA), where he managed the legislative team and focused on transportation, health, foreign affairs, and energy policy. Scott also served in Congressman David Scott’s (GA) office, handling scheduling and constituent relations. Scott received his bachelors in Political Science from Emory University and his Master’s in Public Management from Johns Hopkins University. Scott lives in the H Street NE neighborhood of Washington, DC with his wife and daughter.